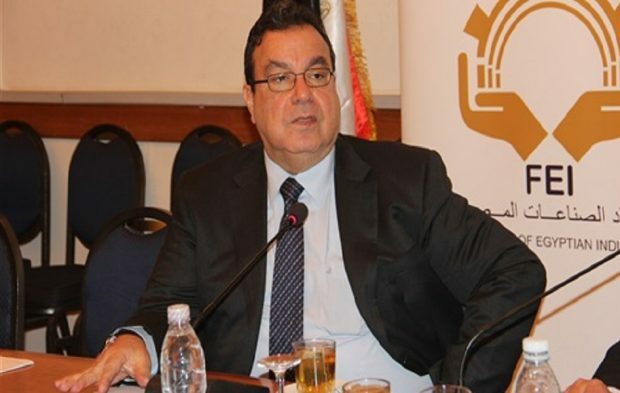 The Tax and Customs Committee of the Federation of Egyptian Industries will hold an expanded meeting tomorrow to discuss the final draft of the new Customs Law. Chairman of the committee Mohamed Albhi said that the meeting will also discuss ways and mechanisms of cooperation between the tax and customs committee of the Union of Industries and the Arab Union of Customs Executives. The meeting was attended by representatives of the Arab Union and leaders of the Egyptian Customs Authority and the General Organization for Export and Import Control as well as the Ministry of Commerce and Industry, in addition to the members of the committee and a number of heads and directors of the chambers of industry.